While HIV can now be a long-term, manageable chronic disease for many, this can present a unique set of challenges for those living with the virus. Many people living with HIV describe feelings of loneliness and isolation, which is why it is so important to know how to find a community of support. Michelle and other long-term survivors of the HIV epidemic are sharing their stories through a new video series called Never Alone, in hopes of inspiring those who might be struggling now. Never Alone aims to help people who are newly diagnosed or living with HIV feel less isolated and better connected with their community. When Ed Shaw was first diagnosed with HIV in 1988 at age 47, he thought his life was over. When the first cases of AIDS were reported in the U.S. in the early 1980s, the number of people being diagnosed with and dying from AIDS was increasing rapidly during the decade. After overcoming significant struggles in their lives, Michelle and Ed each found that the more they learned about HIV, the more they wanted to reach out and help educate others. When Michelle was diagnosed, she says she thought that HIV was just a gay, white male disease and that women had nothing to worry about. Her community helped educate her and taught her to empower herself. Once Ed was able to finally accept his diagnosis, he began to educate himself more about HIV and AIDS. And that helped lessen the fear he’d felt and motivated him to begin taking medication. According to the Centers for Disease Control and Prevention (CDC), people aged 50 and over account for an estimated 45 percent of Americans who have been diagnosed with HIV. At the end of 2014, an estimated 428,724 people aged 50 and over were living with diagnosed HIV in the United States. But aging with HIV can present some unique challenges. People with HIV age five to fourteen years faster than people without HIV, which may translate into the earlier onset of some chronic conditions compared with those who are HIV negative. Additionally, age, HIV, and HIV treatment raise the risk of cardiovascular, kidney, and liver disease, as well as bone loss and certain cancers. 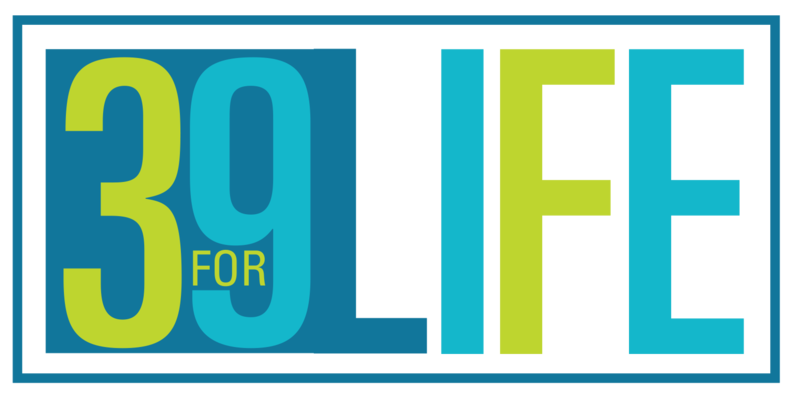 HIV: The Long View Coalition is a group that aims to reignite the conversation around aging, long-term health, and HIV in collaboration with Gilead Sciences. Established in 2016, the Coalition is comprised of a diverse group of partner organizations that support some of the communities most heavily impacted by the HIV/AIDS epidemic today. 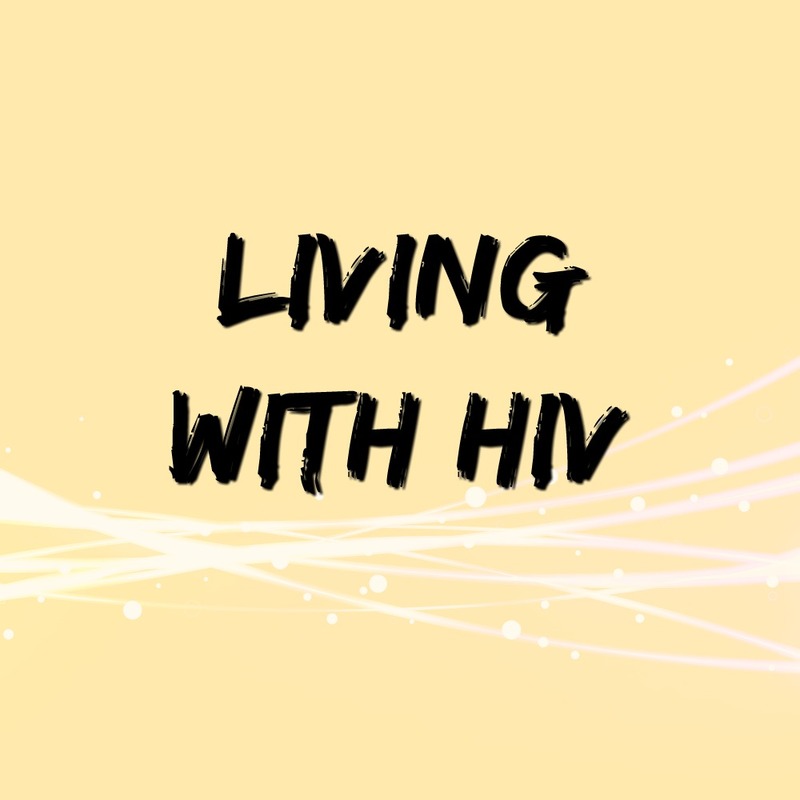 Organizations include the American Academy of HIV Medicine, ACRIA, GMHC, HealthyWomen, National Black Leadership Commission on AIDS and the National Council on Aging. In its first year, the Coalition created and launched an evidence-based report and calls-to-action that envision the long-term future of HIV treatment, prevention and care, in the greater context of how the overall healthcare landscape evolves over the next twenty years. To check out the Never Alone video series, visit the HIV: The Long View website here.